Been a while since we have posted some updates so going to put some group posts up just highlighting some animals we have taken recently. First group up is Blackbuck Antelope. 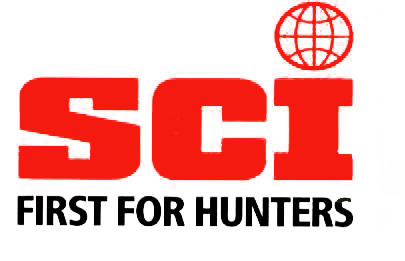 We still have some really nice ones available to hunt. 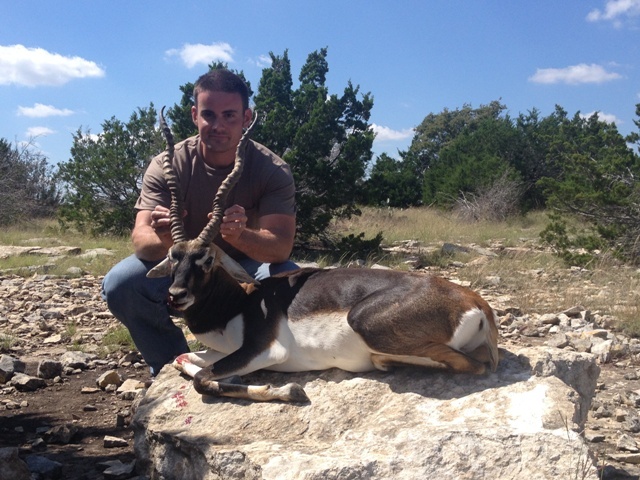 Anyone looking for a nice one give us a call and inquire on our summer special blackbuck are on the list. A parents incentive for good grades and good behavior, not that this young man needs incentive for either but a deal is a deal no less. 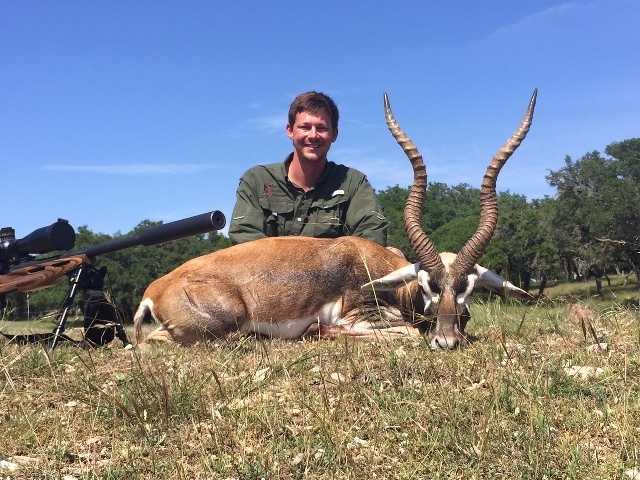 After a year of Straight A’s Doug brought his son out to harvest a Blackbuck. This young man practices with his cross bow on a regular basis and is a crack shot!! after a couple sits and numerous close encounters this Blackbuck finally decided to stand quartering long enough to allow Brennan to smoke a bolt right through the pocket! 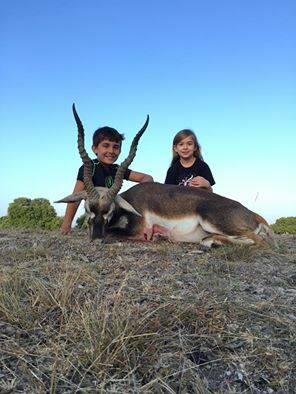 After a very short tracking job this young man had his Trophy Blackbuck in hand and a huge smile on his face! After a long morning chasing Axis this Blackbuck made the mistake of standing around to long. Brody was after Axis but had mentioned if we could get on a good Blackbuck also he might take one as well. The group this guy was running with ran into the cedar so I dropped Keith and Brody off and told them I would make a lap around the brush and they should come back out in the open. They did just what we wanted to just never held still before they made their way out of the clearing and down into the canyon. Keith knew the steep terrain would slow them down a little so he and Brody took off to the edge to try and catch up. As we waited at the top of the hill we finally heard the gun bark and the slap of a well placed shot. We made our way down to the scene in the buggy and snapped a few pics and loaded this nice Blackbuck up to take him to the cleaning shed. Congrats Brody on a good Blackbuck. 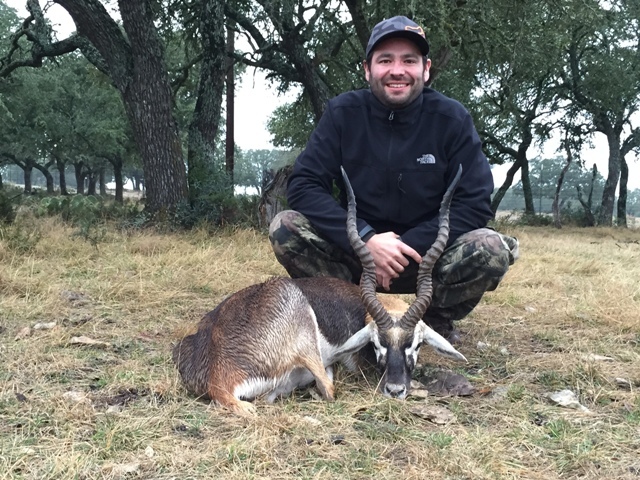 Dan made his way back to Forister Exotics in search of a good Blackbuck. We took a look around the first day and ended up spotting a few good Blackbuck we just couldn’t get close enough to get a shot. After another morning of looking at animals we pulled into one of the pastures and this guy gave us a look. with it being early in the hunt we decided to keep looking. After lunch we came back and fed corn in a couple spots and ended up going after the same Blackbuck we let pass earlier that morning. We managed to catch up to him and Dan was able to get a shot off. The Blackbuck jumped and ran 50 yards or so. We watched him fall and made our way over to him. After we took a few pictures we made our way to the skinning pole. After examining the bullet damage on the inside we where all scratching our heads how this Blackbuck took a single step. We found practically nothing left of the heart. Anyways Dan the man with a great shot and a took a great Trophy Blackbuck back to New Mexico to be mounted. Congrats Dan on a great Blackbuck. 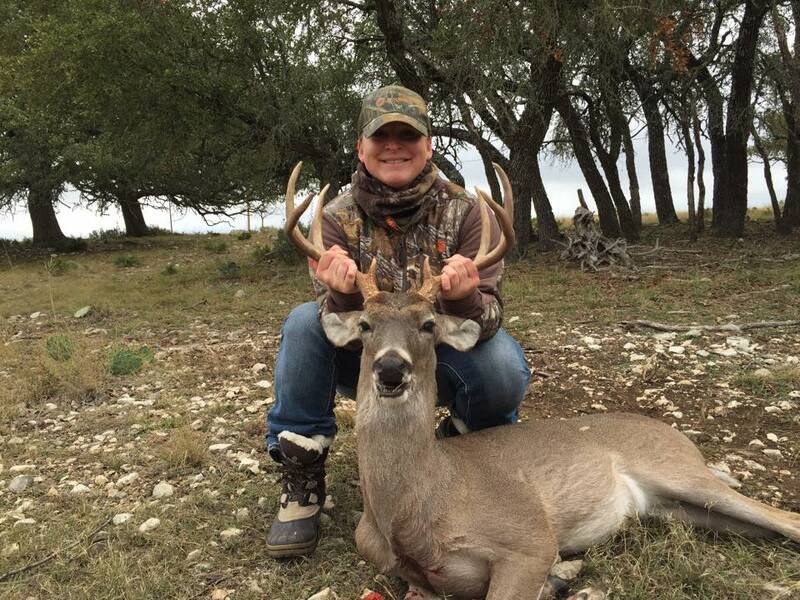 Jamie with Houston Controls brought a group out last month and we put them on some good hunting. The second fall trip was set for this past weekend and early in the week Jamie forwarded me the guest list. 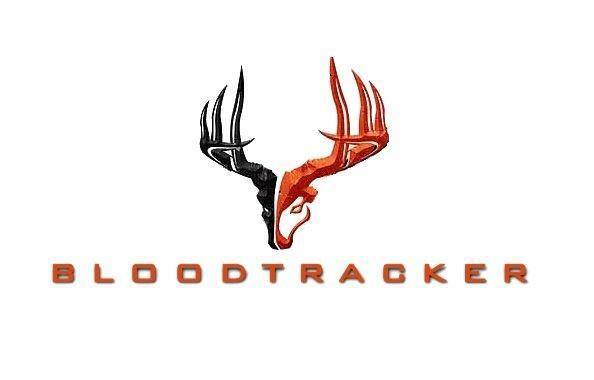 12 hunters and a couple extra maybe to shoot a doe if they can. Ok no problem we got this. first day we wanted to spread everyone out and try to get some animals down and we started quickly. by the end of the first evening we had a few nice Blackbuck down. Second day brought a few more whitetail and Exotics in to the skinning shed. Saturday night we made a few laps with the spotlight and found 1 good axis buck lurking around. Sunday morning we where able to finish up the hunt with a couple of nice whitetail, a fallow buck and a stag. Congrats to all of these great people for their trophies and we thank Houston Controls for another great weekend of hunting and fellowship with some excellent folks. Doug had a couple of his clients out at the ranch yesterday in search of an Exotic. With multiple animals on the menu we decided to hunt Safari style and just see how it played out. We Looked at some good Mouflon Rams and passed on them and saw some excellent Axis bucks that we just never could get a shot at. After lunch we decided to go back and look for one of the Blackbuck we had see earlier in the day. After looking at him closely we decided to take him. Well you know how that goes about the time you decide to shoot everything runs off! So we tried to keep up with him and eventually lost track of him. As we approached a big clearing where the road forked we noticed a few Blackbuck females crossing and so we figured the buck had to be close. We moved in to get a close look and as we did we found the Blackbuck we were after fighting another male 50 yards in the brush. We waited a few seconds for them to move into a clearing and Eric made a heck of a shot free handed and dropped the Blackbuck in his tracks. Great Job Eric and Congrats on your first Exotic Trophy.